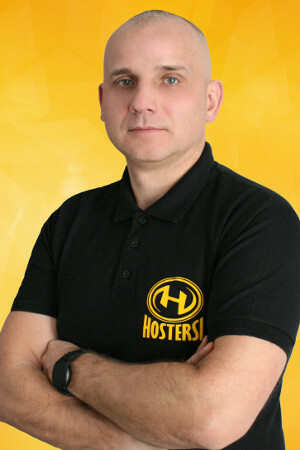 Adam Smolnik is a Cloud Architect at HOSTERSI in Rybnik (Poland), a certified AWS Advanced Consulting Partner and AWS Channel Partner, specializing in implementing solutions offered by Amazon Web Services, server management, DevOps services, cybersecurity and performance optimization. Prior to HOSTERSI, Adam worked as a cloud & solutions architect, application developer, consultant and designer for companies like EPAM, Pitney Bowes, IBM and Kroll Ontrack. He also holds the title Amazon AWS Authorized Instructor Champion and conducts Amazon AWS courses at CloudTeam - Cloud Computing Experts in Poland. Adam is also a co-founder of the AWS User Group Poland, an active speaker at Cloud conferences, instructor at Cloud and Software workshops as well as co-organizer of the Cloudyna conference - the best Cloud conference in Poland.